Thousands of motorcycle riders on Sunday conducted a nationwide simultaneous protest the implementation of the Motorcycle Crime Prevention Act (Republic Act 11235 ) or what they call the "doble plaka" law. 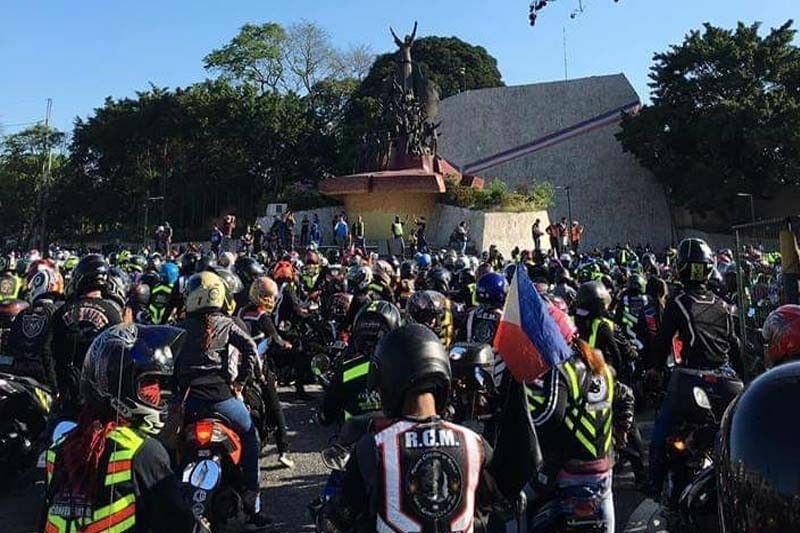 In what they called a "show of force" against what they dubbed an unjust law, thousands of motorcyclists rode from the People Power monument, traversed EDSA before regrouping at the Senate building in Pasay. 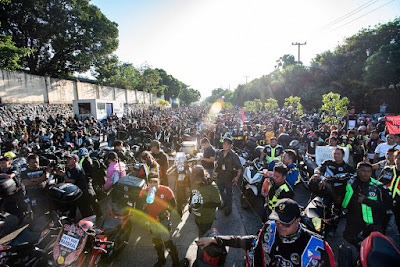 The Motorcycle Crime Prevention Act, pushed by Sen. Richard Gordon, requires license plates to be readable from 15 meters away, making it easier for law enforcers to apprehend criminals on motorcycles. Under the law authored by Gordon, also known as Republic Act 11235, the motorcycles shown by Cruz may not even be registered with the Land Transportation Office. 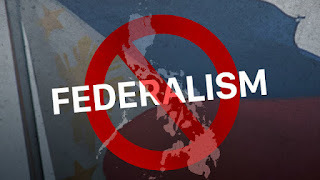 "Any motorcycle which does not have any capability to bear and showcase the required readable number plate shall not be allowed to be registered with the LTO," says Section 14 of the law. 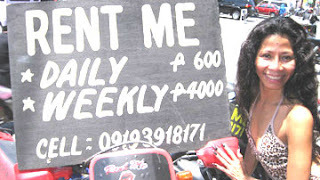 It also tasks the Bureau of Customs to bar the importation of motorcycles whose designs cannot conform to the law's requirements. But the law is also unlikely to prevent crime, reasoning that a criminal "will not use his own plate number."